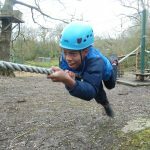 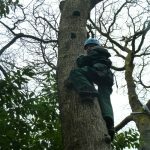 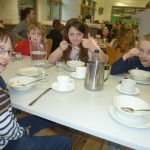 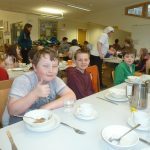 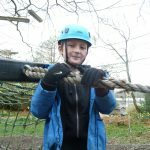 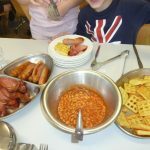 Our final morning at Tower Wood and as well as the experiences and skills gained from outdoor pursuits, the gains in independence and taking responsibility are obvious in activities including sandwich preparation, packing and making one’s room ready for the next school. 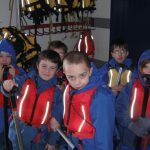 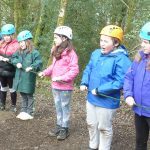 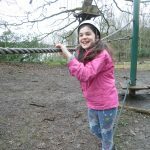 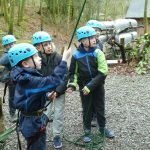 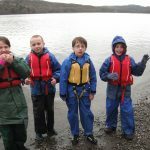 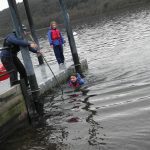 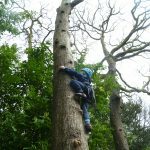 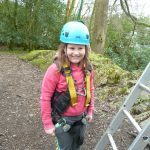 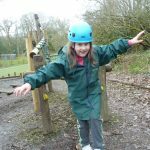 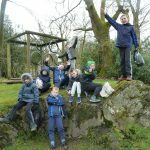 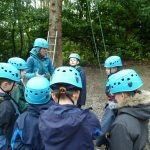 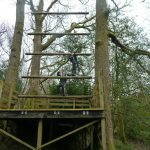 Before having a packed lunch together when the children had opportunities to share their experiences, there were canoes to be paddled, trees to be climbed, high ropes courses to be conquered and paddle boards to be managed. 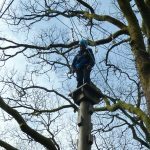 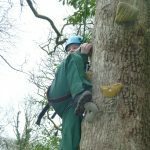 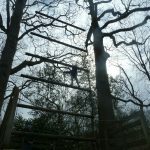 Highlights included children squeezing the toys at the top of trees, leaps of faith to cross bars high above the ground and heads,shoulders, knees and toes performed in Mandarin on a paddle board. 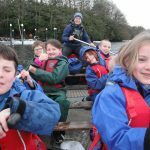 What great things to do with the snow covered mountains in the distance!